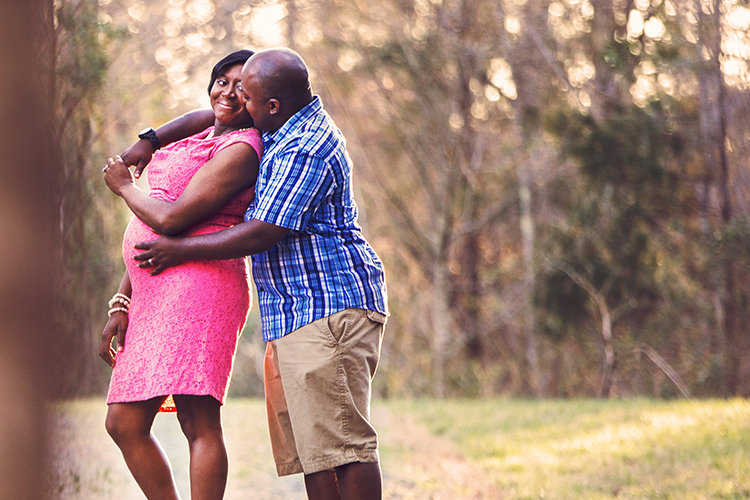 Had a great time a couple of weeks ago, photographing Eria and her husband, DeWayne for their maternity session. We got to photograph at a small pond close to their home and the evening light was absolutely beautiful as is this new mama-to-be! I am beyond excited for June when their little one is due to arrive and we get to photograph all three of them as a new family! Thank you, Eria and DeWayne for such a fun session with you guys and for trusting me to document the new beginnings of your family!